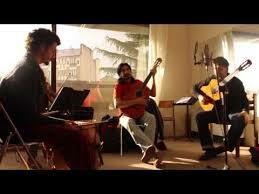 Folklore is a wonderful rich folk music from Argentina. It is not well-known yet in Europe but will become so in the next few years. 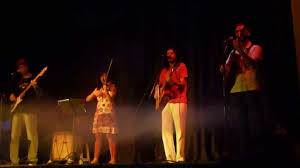 We are putting together a workshop work with a fantastic folklore musician called Juan Coplero who teaches this music all over the world for all levels of musicians and dancers. If you would like to hire him for a live music event or workshop please get in touch. More news to follow soon.